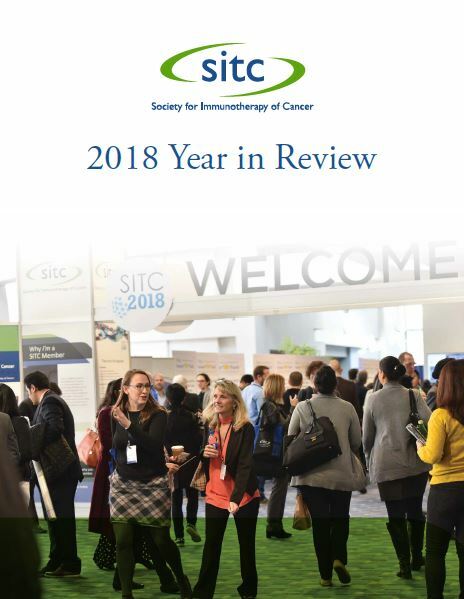 The Society for Immunotherapy of Cancer (SITC) is the world’s leading member-driven organization specifically dedicated to improving cancer patient outcomes by advancing the science and application of cancer immunotherapy. SITC is a 501(c)(3) not-for-profit medical professional society of influential research scientists, physician scientists, clinicians, patients, patient advocates, government representatives and industry leaders dedicated to improving cancer patient outcomes by advancing the science and application of cancer immunotherapy. Through educational programs that foster scientific exchange and collaboration, SITC aims to one day make the word “cure” a reality for cancer patients everywhere. 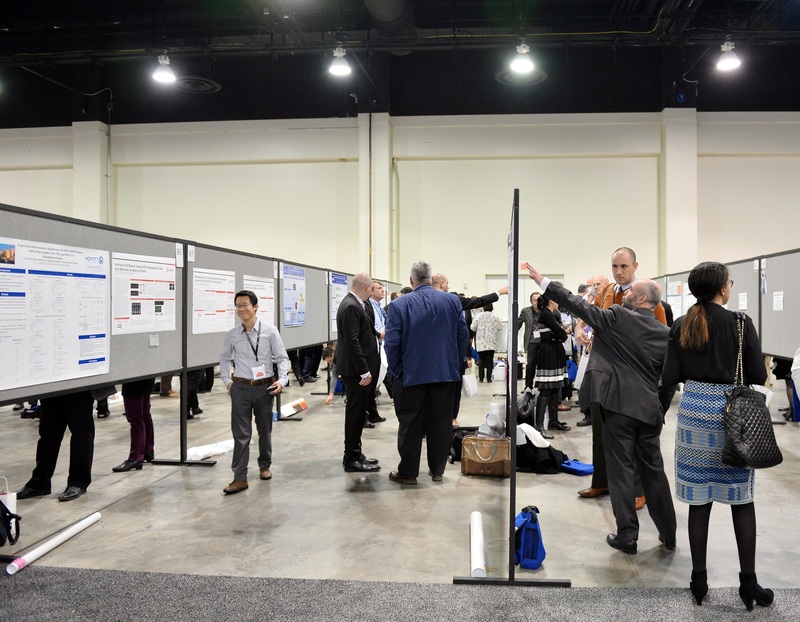 Currently, SITC has more than 2,400 members who represent 31 medical specialties in 40 countries around the world. SITC aims to make cancer immunotherapy a standard of care and the word “cure” a reality for cancer patients everywhere. It is the mission of the Society for Immunotherapy of Cancer to improve cancer patient outcomes by advancing the science, development and application of cancer immunology and immunotherapy through our core values of interaction/integration, innovation, translation and leadership in the field.